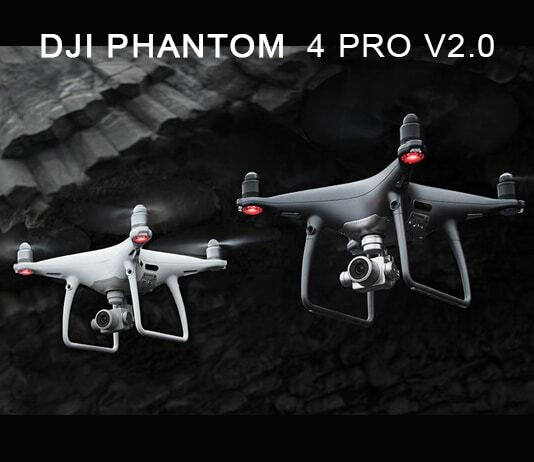 What’s New With The DJI Phantom 4 Pro V2.0? 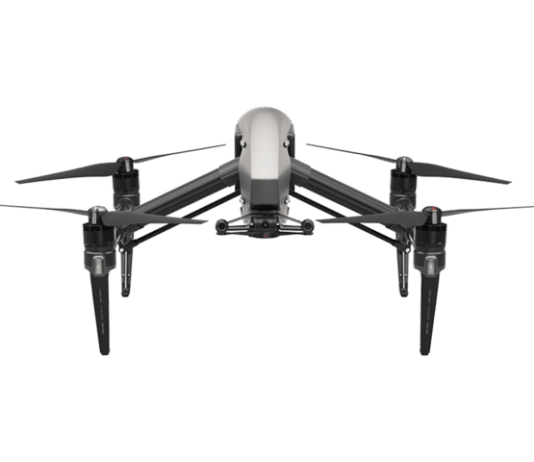 The primary purpose of this site is to share our knowledge about Latest happening around the world, for you to pass on to friend..Not only that, but Tech, Design, Fashion, Pets, Entertain as well. This site was really built with you in mind and we hope you will find it useful.